Mata Gujri College campus is under the surveillance of 120 CCTV Cameras, which includes PTZ cameras, IP Cameras for providing security to campus. 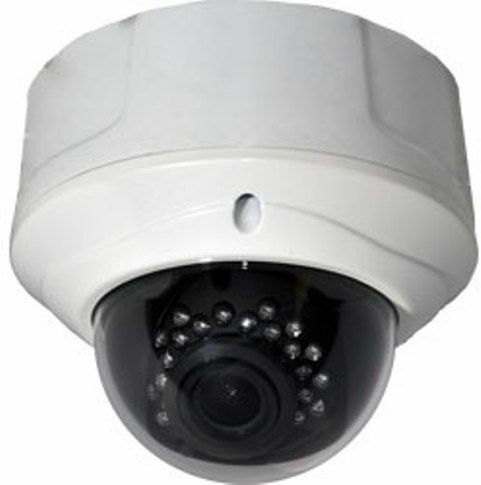 The PTZ controls are used with professional video cameras and referred to as camera robotics. These systems can be remotely controlled by automation systems. The PTZ cameras can view the campus at 360 degree.